Ho Tram Rewards is your key to earning excited awards, special invites and other gifts when you play at The Grand Casino. 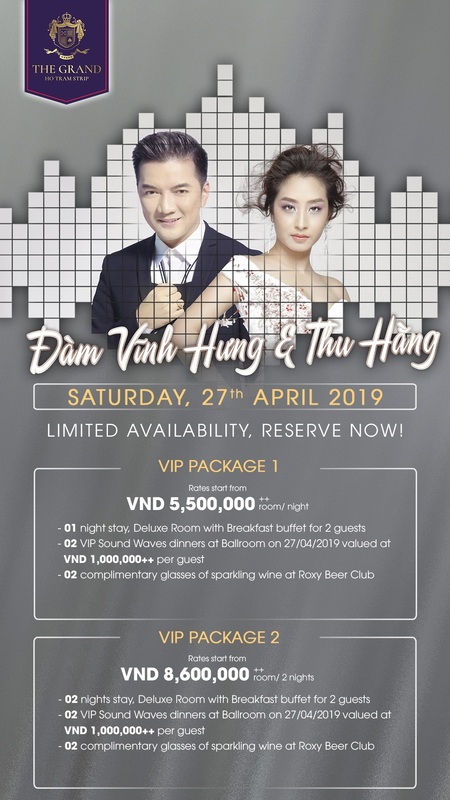 Members will enjoy special access to a wide range of benefits and exclusive offers when visiting The Grand Ho Tram Strip. Earning Reward Points is easy – simply play any slot machine or table at The Grand Casino and be sure your membership card is collected prior to your play. You’ll earn points the longer you play which can then be redeemed for special rewards and privileges. In addition to that, players who earn a specific amount of points will be upgraded to Gold or Platinum status, giving them access to even more benefits! From free room nights to complimentary food and beverage and access to special contests and promotions, Ho Tram Rewards is access to Vietnam’s most exciting beach side casino resort!